Throughout the year, there are numerous ways to show your support for the Brazos Valley Food Bank through upcoming campaigns and other annual fundraising events. Souper Bowl of Caring works to mobilize those looking to fight hunger and poverty in their own communities around the time of the Super Bowl football game. 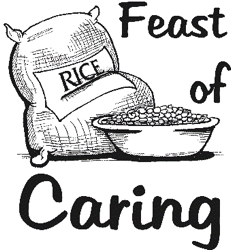 Holding a Souper Bowl of Caring food drive or fund drive is a free and simple way to have a great impact on your community. 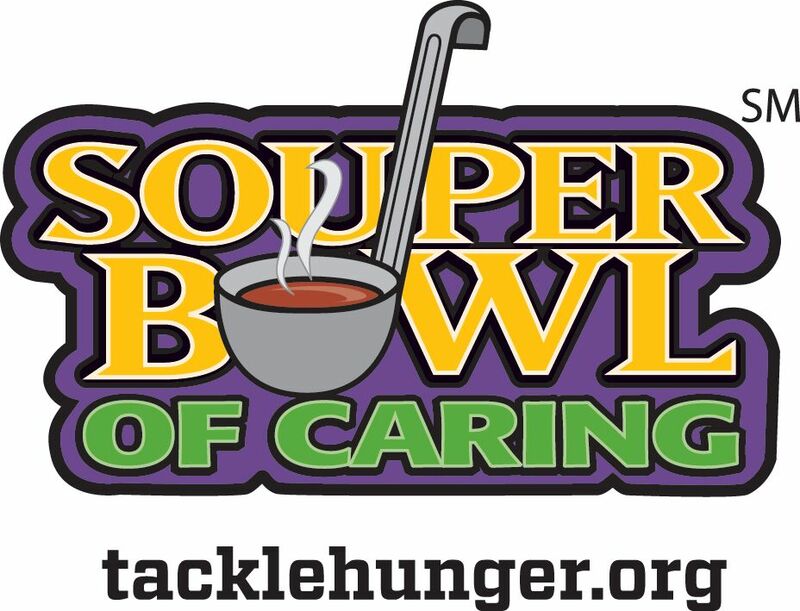 To register your Souper Bowl of Caring event, visit https://souperbowl.org/participants/add. Please consider donating your collections to the Brazos Valley Food Bank. Other ways to give include purchasing pre-made food bags at HEB and Kroger or by making a $1, $3 or $5 donation at check-out during this timeframe at these stores. Scouting for Food is an Arrow Moon/Sam Houston Area council-wide service project to care for people in local communities who are hungry. 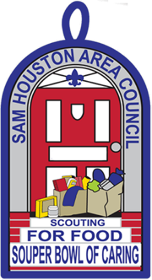 The project begins Saturday, January 26, 2019, as Scouts distribute door hangers in their neighborhoods to announce the upcoming food drive. Scouts return the following Saturday, February 2, 2019, to pick up and deliver donations to their local food banks and pantries. The Brazos Valley Food Bank benefits from some of the Brazos County food collected. 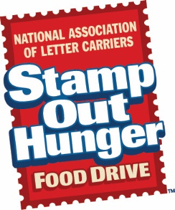 Stamp out Hunger is the National Association of Letter Carriers annual food collection drive. On the second Saturday of May, set out your non-perishable food well before your letter carrier’s normal pick-up time. To ensure that your letter carrier is participating, call your local post office and ask to speak to your local food drive person. The Brazos Valley Food Bank may or may not be the recipient of your donation (another anti-hunger program may be the designee). To find out who benefits, call your local post office. H-E-B stores in Bryan, College Station and Brenham accept $1, $3 or $5 donations from shoppers throughout this in store campaign. 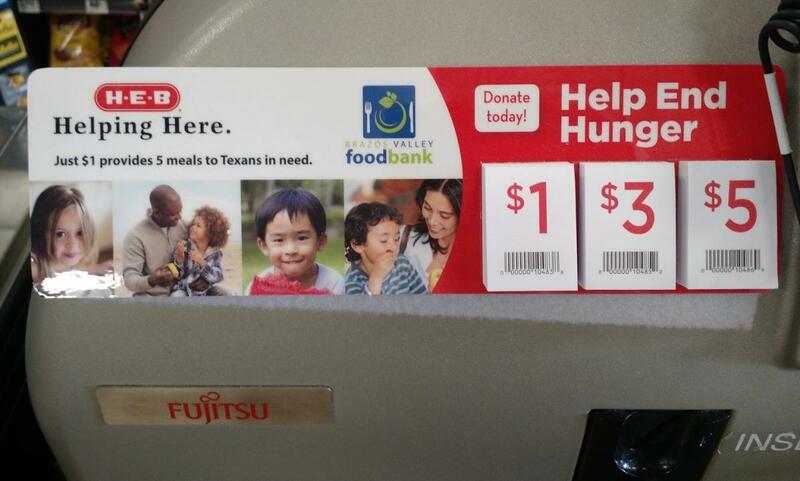 The donation is just added to your grocery bill – all proceeds from Help End Hunger through H-E-B benefit the Brazos Valley Food Bank. Lunch of rice, beans, sausage, salad and dessert, served by Celebrity Servers, that is free and open to the public (come and go event). Seating is picnic style. Donations in the amount (or more) of what one might spend going out to lunch gratefully accepted. Catering donated by Epicures Catering. KBTX broadcasts its noon show live from the event. 11:00 am to 1:00 pm at The Brazos Center. Sponsorship opportunities available. For more information, contact us. 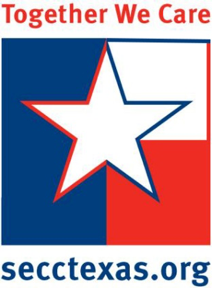 Thanks to legislation that created the State Employee Charitable Campaign (SECC) in 1993, employees of state agencies, junior and community colleges, and universities throughout Texas enjoy the benefit of giving to many of their favorite charities through an annual workplace giving campaign which features the convenience of payroll deduction. The Brazos Valley Food Bank’s # is 250005. 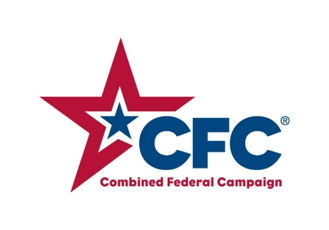 The Combined Federal Campaign(CFC) is an annual fundraising drive that provides an opportunity for Federal civilian, Postal, and Military employees to donate to non-profit organizations. The Brazos Valley Food Bank is associated with the CFC of the Gulf Coast. That campaign runs from October through December each year. 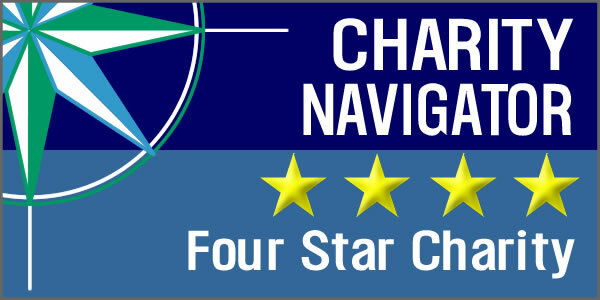 The Brazos Valley Food Bank’s CFC # is 24637. On October 8th, the Brazos Valley Food Bank (BVFB) presents Mingle for Meals (M4M): a new, dynamic fundraising event featuring 8 fast paced talks, back-dropped with images, given by local, Brazos Valley leaders, about 8 locals needs you can positively impact with your support. M4M takes all the best elements of a TED Talk or Ignite Event to fundamentally change how philanthropy happens. No dinner, no keynote speaker – instead, hors d’oeuvre, drinks, education and inspiration. 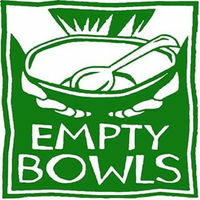 Empty Bowls happens in November at St. Andrew's Episcopal Church in downtown Bryan. In addition to soup and bread from local restaurants, attendees can select a handcrafted and/or hand-painted bowl from local potters, artists and citizens as a memento of the day. Proceeds of the event will benefit the North Texas Food Bank's feeding programs. For more information, contact us. 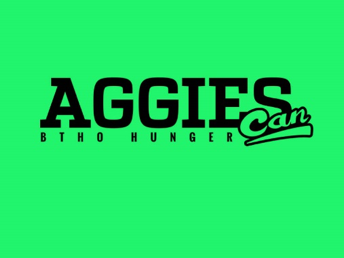 Annually, Texas A&M University’s Student Athletic Advisory Committee (SAAC) organizes AggiesCan, the largest student-athlete run canned food drive in the nation with over 200 student-athletes participating last year. AggiesCan coordinates food drives with several campus sporting events, culminating in the main event – a food and fund drive on campus and in the fan zone right before a fall home football game. Proceeds benefit the Brazos Valley Food Bank and the 12th Can. Santa’s Wonderland hosts a Fun Run Weekend for the Brazos Valley Food Bank. The Christmas 5k, is an evening 3.1 mile run through the lights of Santa’s Wonderland, that will happen in November 2018. The Christmas Mile is an evening run/walk through the lights for one mile. To register, please click here. 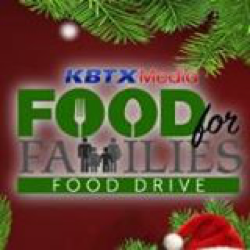 As the family of KBTX prepares for the holidays, they invite you and your family to join them in December at one of four locations for the Food for Families Food Drive. During this event KBTX broadcasts live throughout the day. Shop any local grocery store to help you support this incredible effort that benefits the Brazos Valley Food Bank and food pantries in Grimes, Madison and Robertson Counties. Non-perishable food items and money accepted. Online donations can be made here.